Someone asked me last week when I shaved my moustache. We agreed that it must be the more than 35 pounds I’ve lost in the past few months. I guess that’ll make you look like you’ve removed your facial hair. Man, it would’ve been so much easier to have been able to just shave. 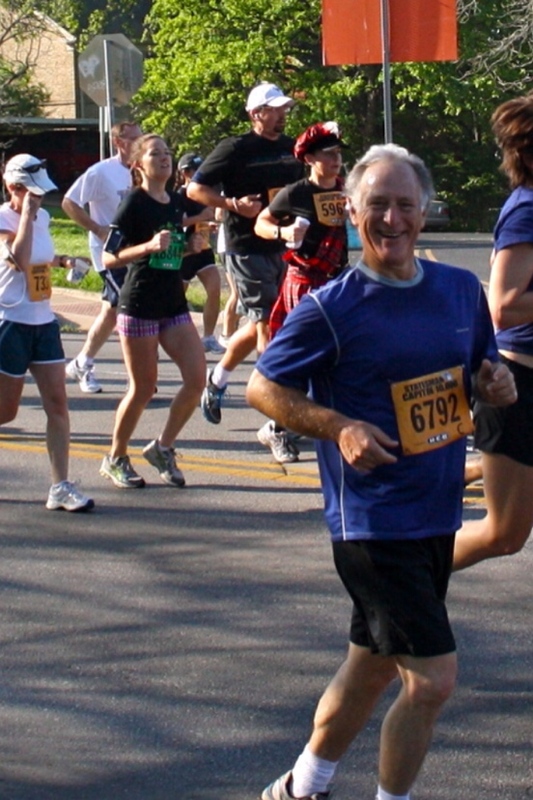 My initial goal was to be in good enough shape to run a half-marathon in Bastrop on March 31. I set a goal of 28 pounds. Some of you may say (as some have, in fact, said) “But Kirk, you didn’t need to lose that much weight.” To you, I say thanks. I also say that there are many things I do very well. One of those things is, apparently, carrying a lot of fat without it being so obvious. I achieved the 28-pound goal and decided it would be better to go a little further. That led to accusations that I have “manorexia,” which I don’t think is even a real thing, so it can’t be true. I just wanted a buffer, and I wanted to get down to what I weighed in high school when I was in really good shape and fancied myself an athletic stud. I achieved that goal (the weight part). But sadly (though not unexpectedly), it doesn’t look like I remember it. I feel great. I ran the Capitol 10,000. And I ran that Bastrop half marathon Saturday in a personal best time. 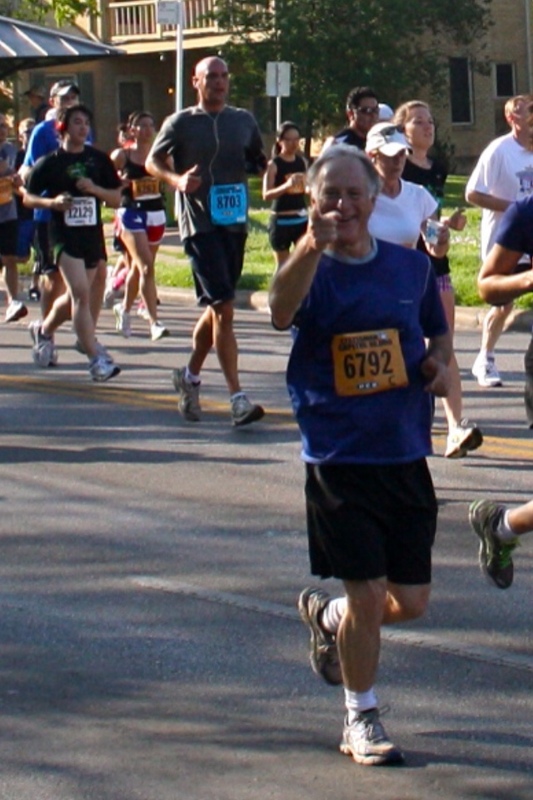 At around mile 9 on Saturday, a woman ran up from behind me and said (jokingly, I think), “Do you ever get told you look like Kirk Watson?” I told her that it happened pretty frequently, but I heard he was much taller and a little better-looking. We talked about how much weight I’d lost. I told her I was pretty proud. I explained my goal of training and running the 13.1 mile race we were then enjoying, and that here at mile 9, I was feeling pretty strong. She congratulated me. And then she took off – ran ahead and left me like I was standing still. Or like I was 38 pounds heavier. 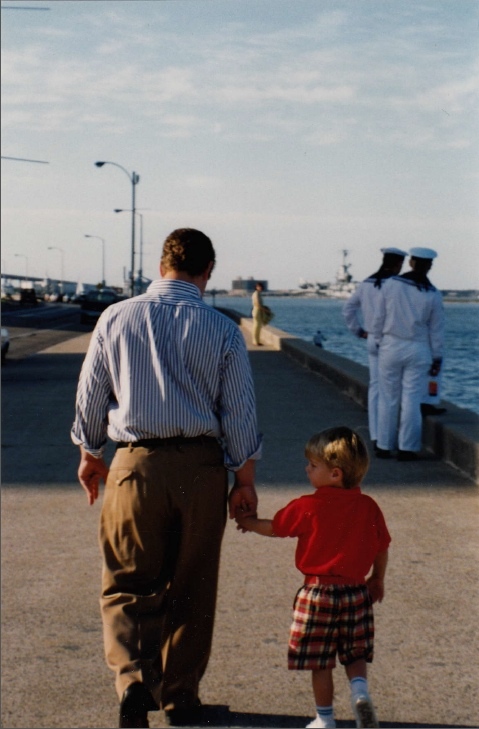 Our oldest son, Preston, will graduate from UT this May (and he did it in four years). He received good news this past week: he was accepted into the graduate program he most wanted. He’ll be getting an MBA specializing in Digital Media Management from St. Edward’s University here in Austin. This is a remarkably unique program. There’s not much, if anything, like it in the country. He’s very happy and looking forward to a bright future. We are, to say the least, proud of the boy.